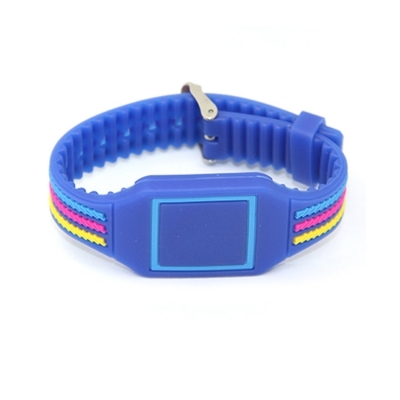 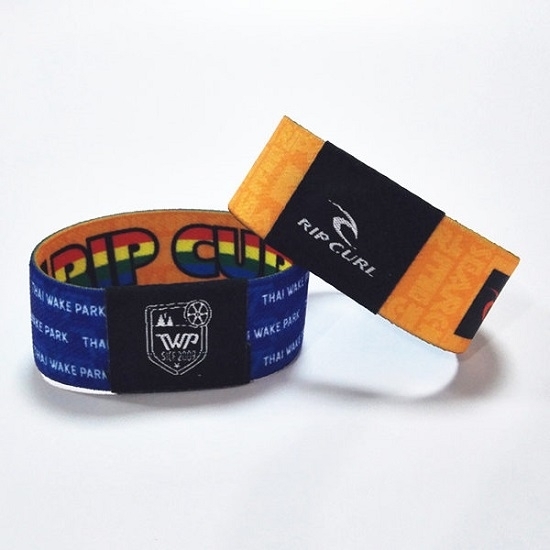 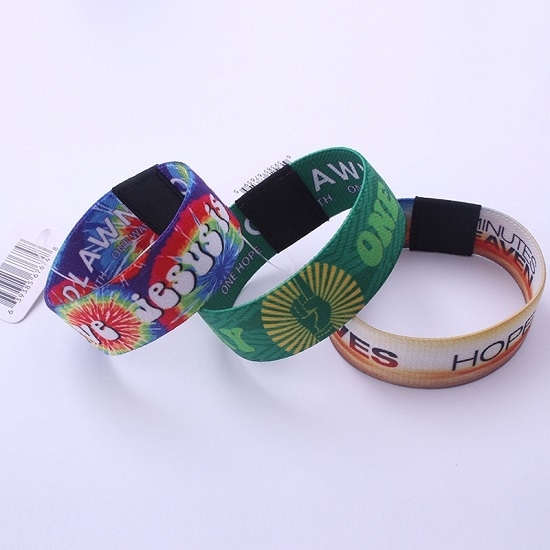 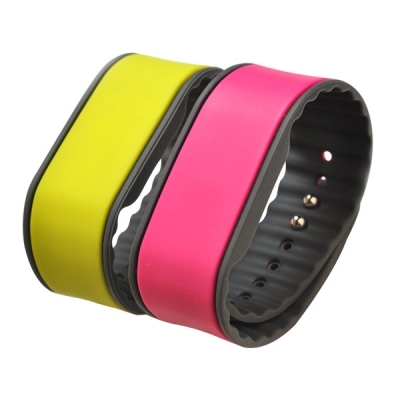 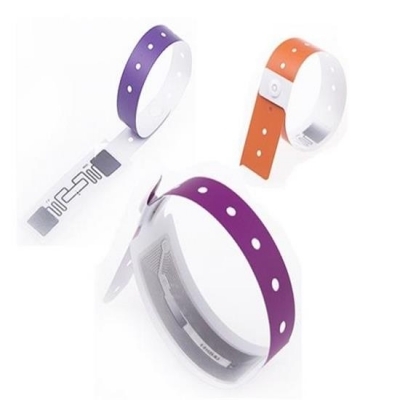 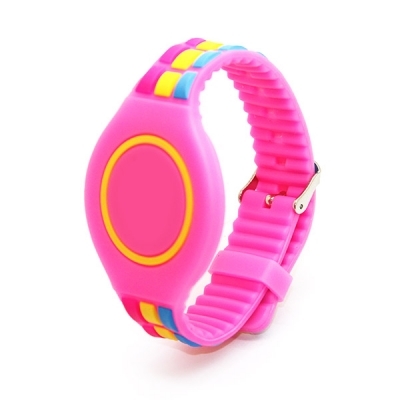 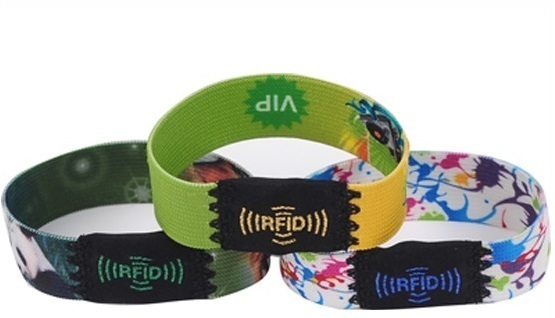 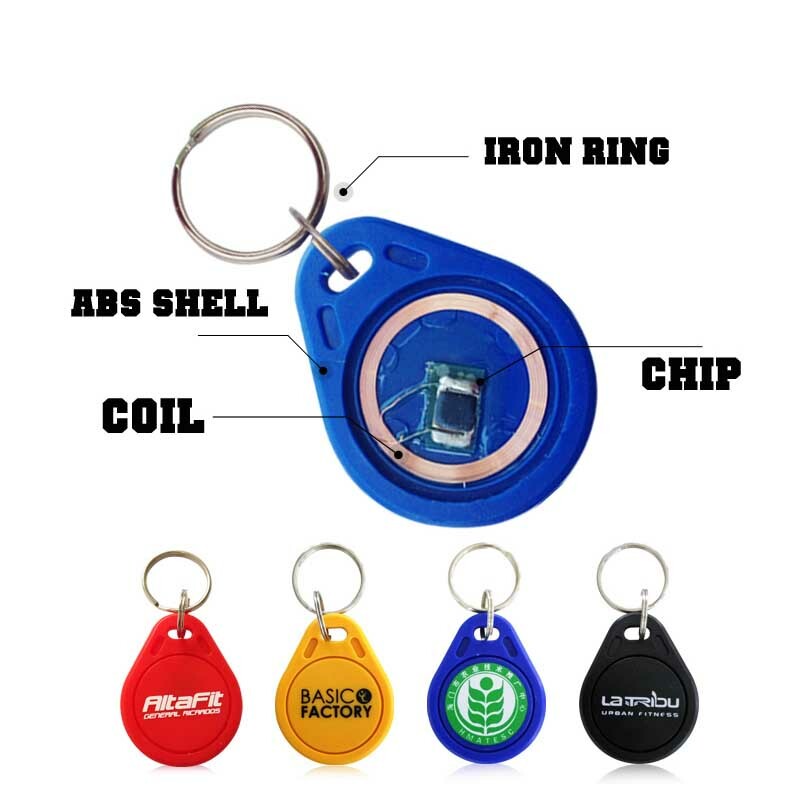 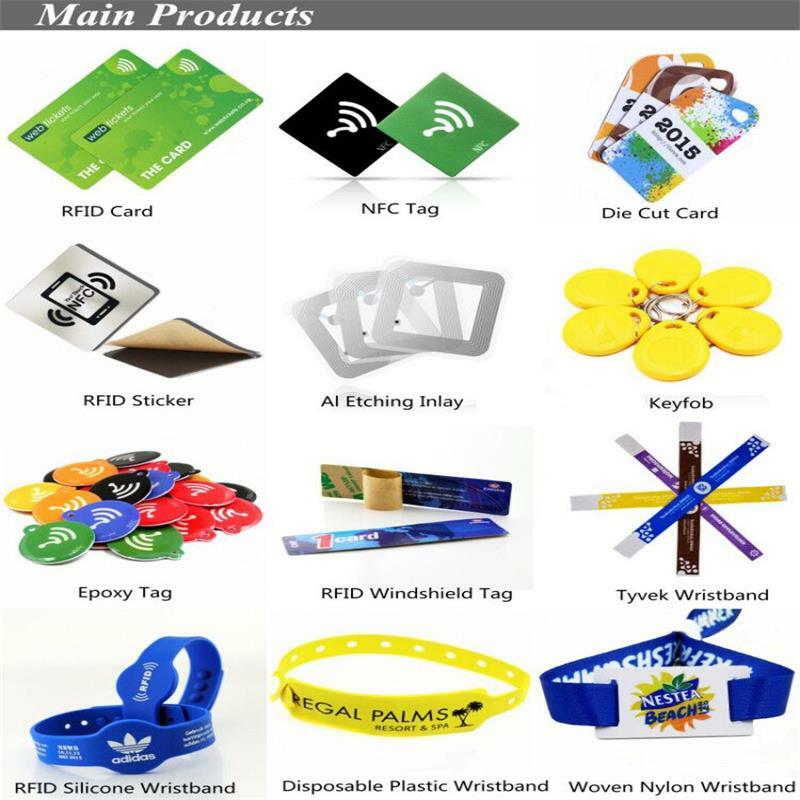 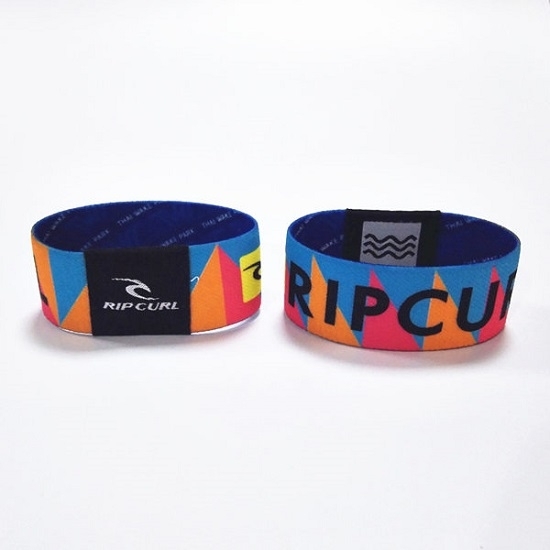 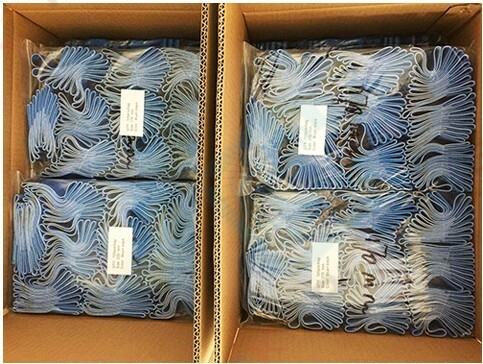 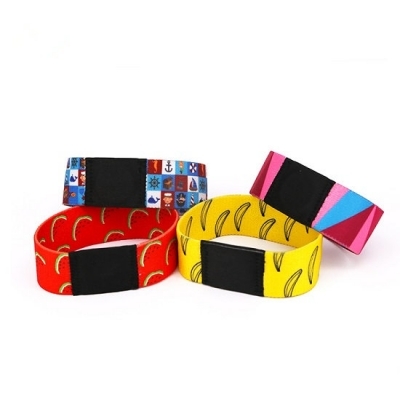 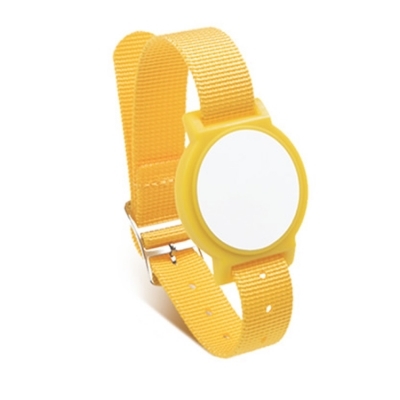 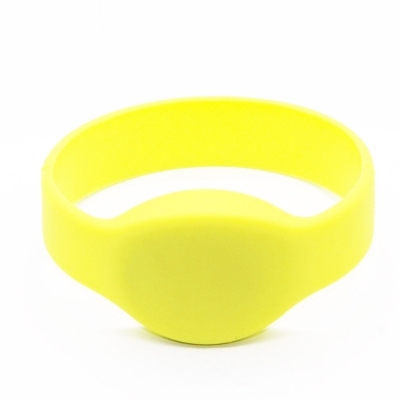 Elastic Custom Fabric Wristband is precise, multi-color weaving of custom graphics and RFID slider maximizse security and prevents counterfeits. 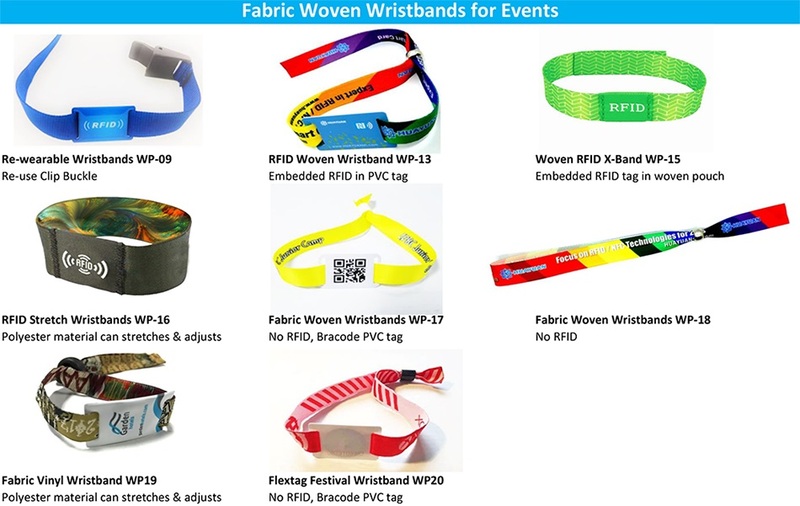 Choice of re-usable closure or high-strength one-way plastic closure to prevent transfer, which is a great solution on cashlesspayment, event management etc. 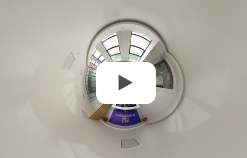 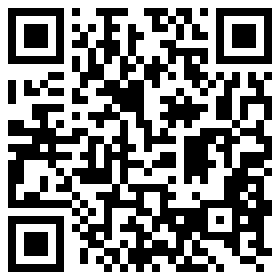 Craft:Logo printing, laser number, QR code, encoding, etc. 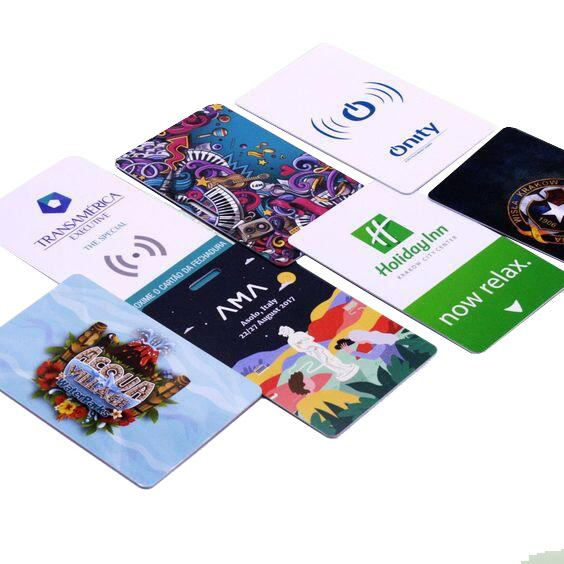 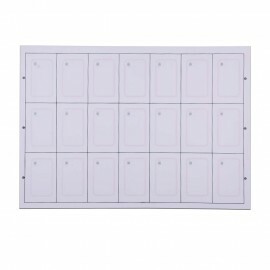 Festivals, events, music concert, ticket, access control, payment, sports, etc.